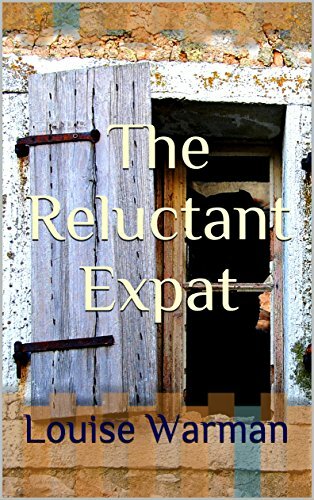 Louise escaped the Oxford rat race for the French Pyrenees where she writes fiction and non-fiction, plus blogs about her wildlife-filled potager, and travelling through the mountains on foot, skis and her beloved motorbike called Stella. Literary fiction, thrillers, travel, food & cookery. Send Louise Warman a private message.